Touax River Barges renews its design ! 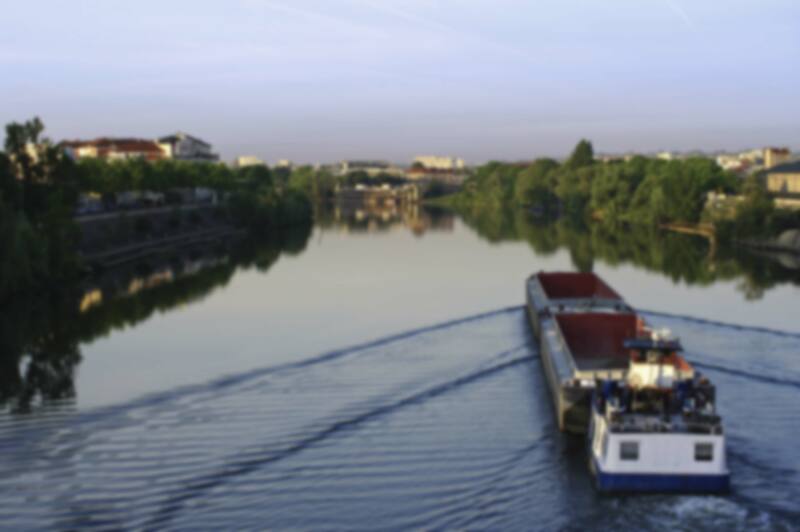 For more clarity and visibility, Touax renews all its panels Touax River Barges on the barges of its European fleet. These panels will be visible in June 2013.